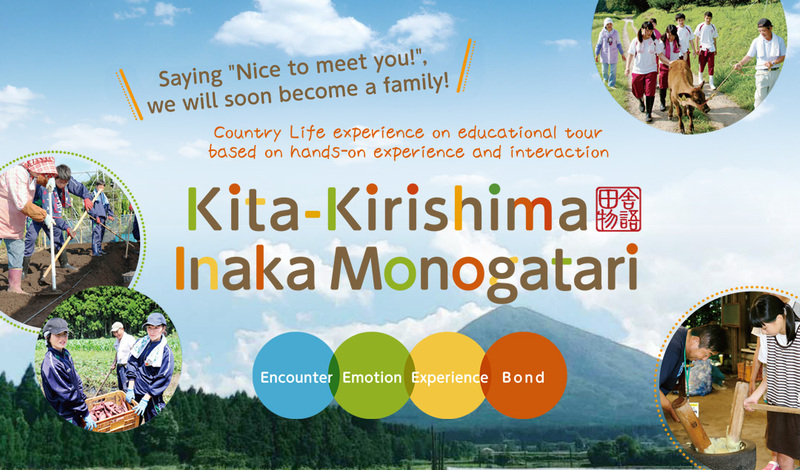 Hosted farm-stay offered by the Kita-Kirishima Inaka Monogatari Farm Tourism is focuses on experience activities with each host farm. 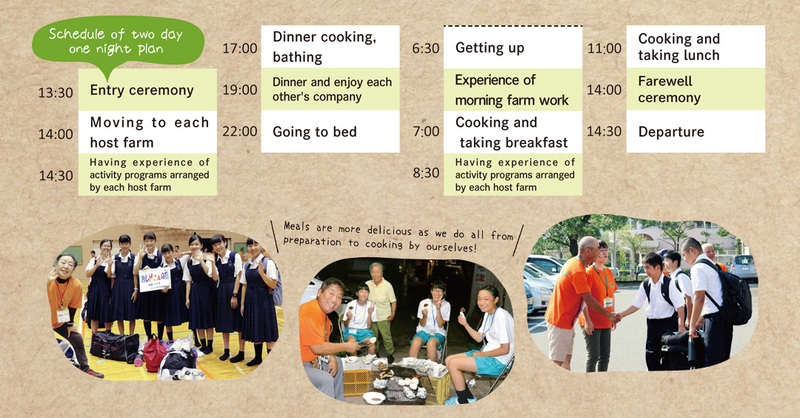 In the hosted farm-stay, each host farm is dedicated to heartfelt friendly interaction first, cherishing every moment with students to spend a good time. The Association provides and announces the rules to be strictly observed for prevention of accidents, as follows. ○Pursuant to the guidance of the Miyazaki Prefecture, host farms have obtained the license for "hostel operation" under the Hotel Business Law. 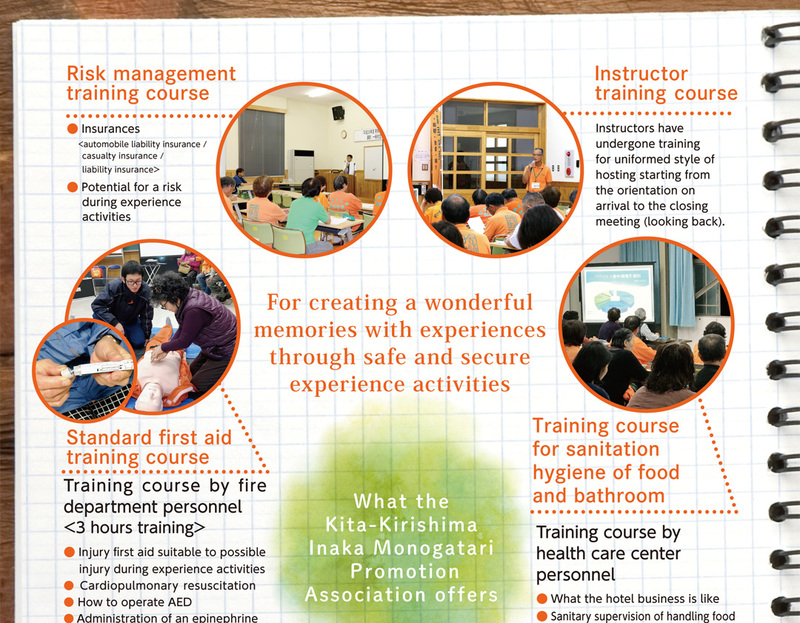 They have undergone training courses including food sanitation hygiene training course and the standard first aid training course and make their best efforts to enhance their knowledge and skills for safety management. 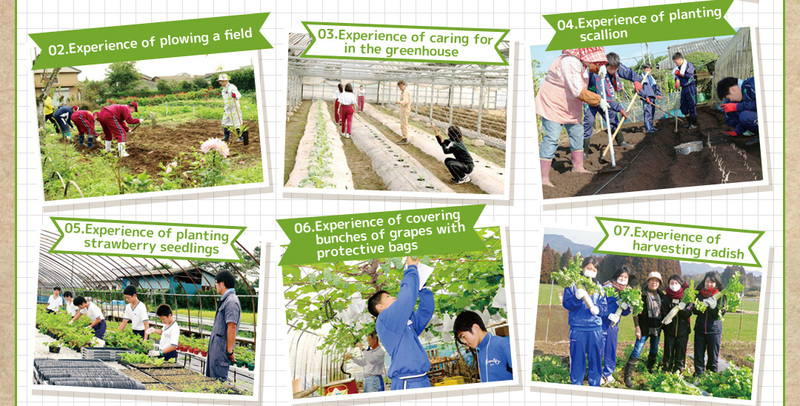 ○The Association provides the instructor training course and other regular training courses for host farms to enhance basic knowledge about experience-activity-based tourism / green tourism, and other skills and abilities. 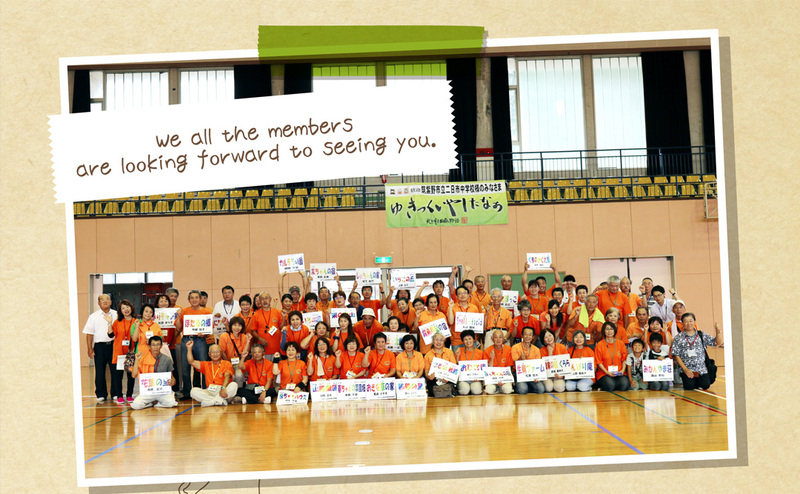 ○The Association will make a consultation in advance to satisfy needs for special measures such as management of physical conditions for those with animal allergies, food allergies, or chronic disease, and other special attentions for students of special class for handicapped children, or other handicapped persons. 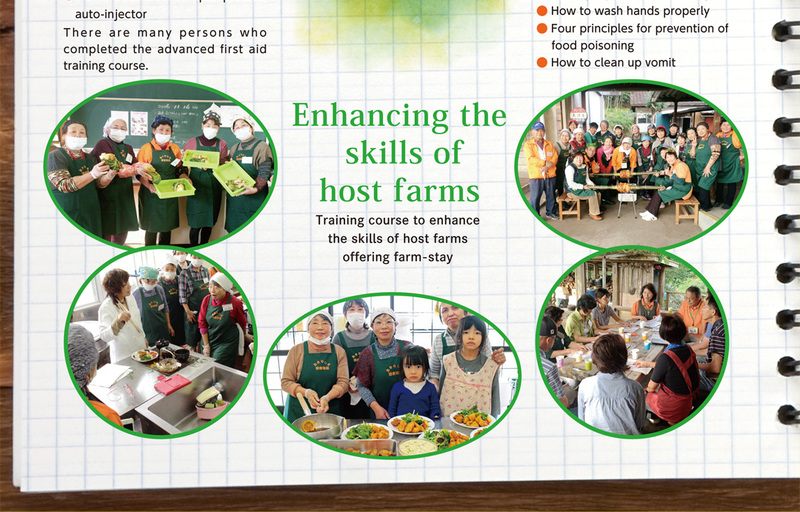 ○The Association encourages host farms to undergo the training course for sanitation hygiene of food and requires them to strictly observe the four principles for prevention of food poisoning, as meals will be cooked in collaboration. For this purpose, host farms are uniformly advised to serve heated meals in principle, not serving raw foods such as chicken sashimi. ○The Association will sufficiently inspect for and comprehend dangerous places of each site and equipment to be used in the experience activities, by actually operating each of equipment at each site, prior to starting hands-on experience at each site, and share the information among the related parties for risk management. Experience activities are allowed to start only after the participants have fully understood the dangerous places in the activities and the risk and precautions of handling agricultural equipment. Each host farm will keep the eyes on the motions of participants' body and hands for the work, always paying careful attention to allow them to safely enjoy each activity during their hands-on experience. ○Safety management system and emergency contact system have been established to allow all host farms to thoroughly understand and take actions. The Association has advised all host farms to always carry cell phones and be familiar with the institutions that they shall call in the event of emergency. ○ Safety driving has been thoroughly put into practice by all host farms when moving by car for pick-up and see off of participants. The Association Office grasps all of the automobile liability insurances maintained by all host farms in preparation for unexpected accidents. ●For hosted farm-stay, it is required to fill in the "Hosted Farm-stay Hearing Sheet" before activities during farm work experience. ＊Please let us know in advance necessary information such as chronic disease and food allergy. 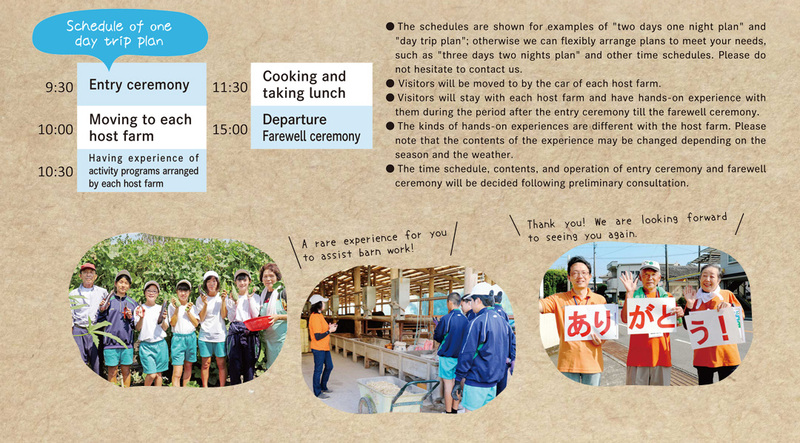 ●In the hosted farm-stay, visitors will be treated as a member of the family but not as a guest. 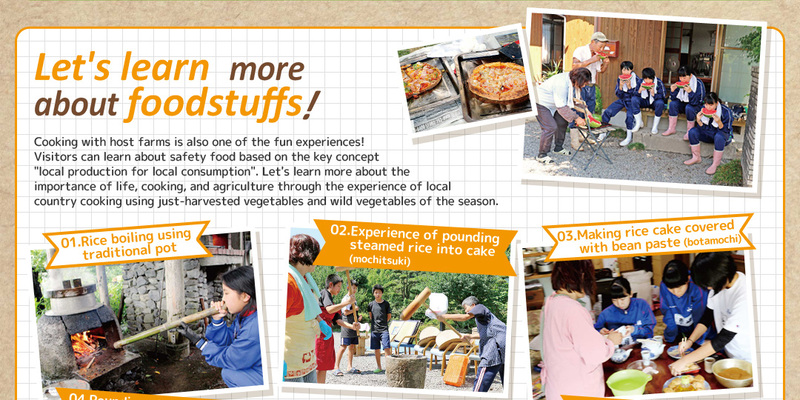 So, visitors will voluntarily prepare meals and clear the table after a meal and spread a mattress on the floor (making a bed in Japanese fashion) and clean up into the closet, together with the host family. The Association maintains the following insurances in preparation for unexpected accidents, while it takes thorough measures and provides guidance for safety management to prevent accidents during experience activities. In the event of emergency in any way, including but not limited to accidents, injury, and decease, the bystander host farms will notify it to the Association Office. Then, the Association Office will immediately report the situation to the travel agency’s tour conductor standing-by at the headquarters. All the countermeasures are urgently and properly taken according to the system shown below.